Paoli Dam is an Indian film actress who predominantly works in Bengali films. She was born on 4 October 1980 in Kolkata, West Bengal, India to Amol Dam and Papiya Dam. She has a brother named Mainak Dam. She has done schooling from Loreto School in Bowbazar with a scholarship. She got admitted in Vidyasagar College for HSC. Then she enrolled at the University of Calcutta for completing a graduate degree in Chemistry. She earned a postgraduate degree in chemistry from Rajabazar Science College of the University of Calcutta. She learnt classical dance, singing lessons and was also interested in theater from childhood. She wanted to be a pilot in early life, but she is now a popular actress in the country. 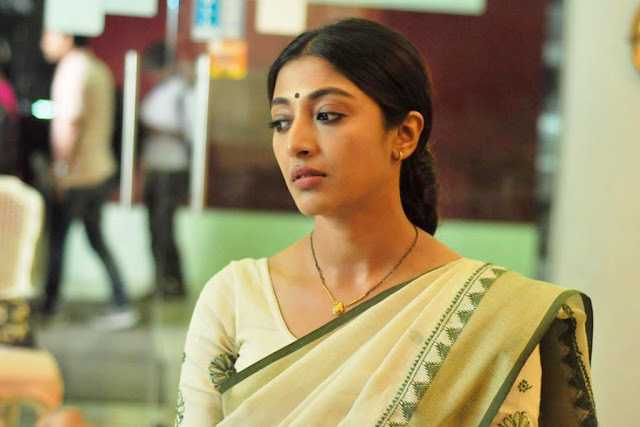 Paoli Dam began her acting career in Bengali television serials and she appeared in Jibon Niye Khela for Zee Bangla and later in serial Tithir Atithi for ETV Bangla. She made her film debut in 2004 with the film Teen Yaari Katha which was not released until 2012. Her first film release was Agnipariksha in 2006 which was directed by Rabi Kinagi and produced by Debendra Kuchar. She played a supporting role in this film. Then she appeared in Tulkalam (2007) and I Love You (2007) as a supporting actress. In 2008, she appeared in Hochheta Ki, directed by Basu Chatterjee. She made her Bollywood debut in 2012 with the superhit film Hate Story, directed by Vivek Agnihotri and produced by Vikram Bhatt.